There are a few downsides to the industrial society where everything is available in abundance. For starters, when you can find something everywhere, it is hard to imagine that it will be reliable and if you want something reliable, where should you turn to? Although the competition leads to lower prices, it also causes low quality, and people end up getting tricked by services that offer quick results. Quantity has lessened quality. In such a world, it is hard to find a reliable service provider, but if you know how to look, you will find one. With globalization, the need for translation keeps increasing every day. And when someone is in need of something, there are always those who want to sell the solution. But that’s where scammers and professionals both come into play. Translation services are offered by various translation agencies in today’s world. 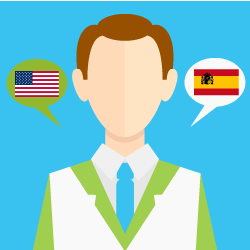 There are also plenty of independent translators who offer high-quality translations. But who should you trust when you are in need of translation services? Before you find out the answer to that question, you should figure out what kind of translations you need. You can get translations anywhere. 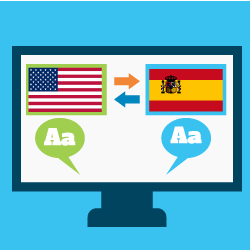 There are plenty of translation tools online that offer free translations. Some of these are a bit accurate while others don’t know what they are doing. 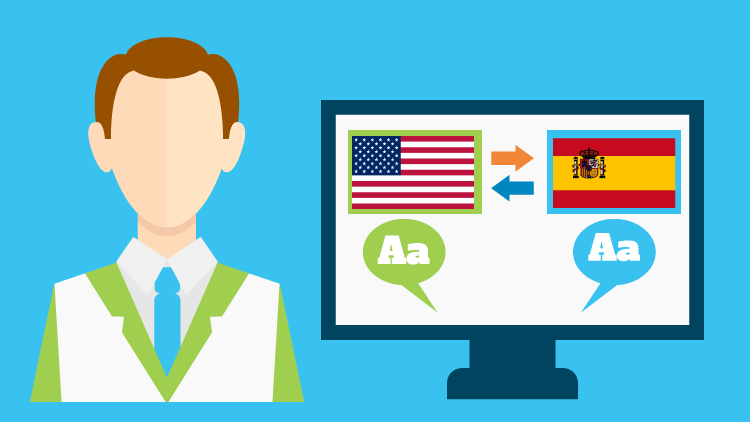 If you need professional translation services, then you can’t trust online translation tools. For reliable translations, you will have to get in touch with translation agencies that have been positively reviewed by their previous clients. If you are in need of fast translations, then you can go forward with any translation agency, but if you need fast and reliable translations, then you can’t compromise on the quality. When you are in need of urgent translations, some translation agencies can take advantage of your situation and offer you low- quality translations in the given time. They will also charge you extra for urgent translations. When it comes to language translation to English, it is the most in-demand translation, and you can get it from every translation agency. And since it is the most common type of translation, it shouldn’t cost much. There are some translation agencies, like the No Border Translations, that offer language translation to English at reasonable rates. But the low rate isn’t the only reason why you should choose NBT. 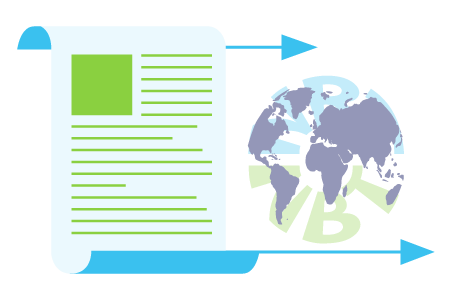 If you want reliable and fast translations without having to spend a lot of money, then you should go for a professional translation agency like NBT. You can get any language translation to English. Whether you need business translations or academic ones, financial translations or legal document translations, you can find reliable and fast language translation to English at affordable rates when you get in touch with a translation agency that has satisfied client base and good reputation. So get high- quality translations to English today within 24 hours without having to worry about the rate and the quality.